Q: Do I need to install something on my iOS device? 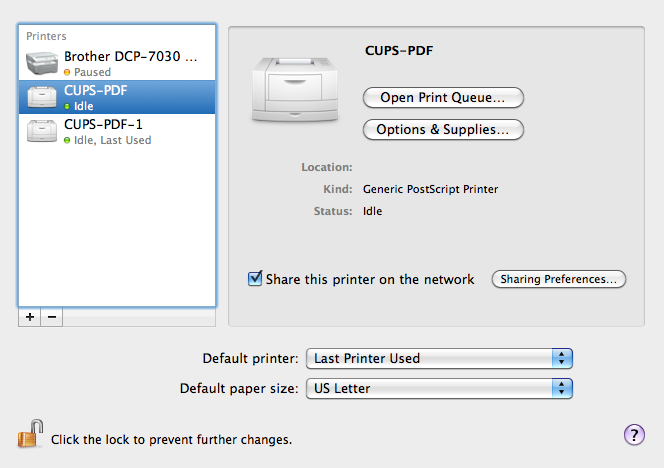 Q: I turned my Mac off and I can’t print anymore via AirPrint. Why? 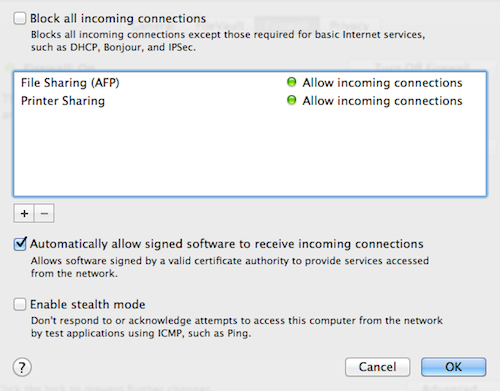 A: Your iOS device require that your Mac be running for AirPrint Shared printers to be available. If you have an Apple Airport Extreme you can use it as a sleep proxy. Simply make sure your Mac is configured to allow Wake on LAN and the Airport Extreme will wake your Mac when you need to print. 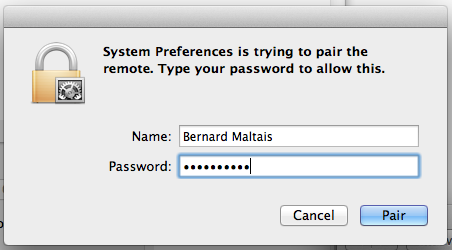 Q: I have enabled AirPrint via handyPrint (AirPrint Activator) but my printer is not showing in the GUI? Q: I am seeing my printer listed in handyPrint (AirPrint Activator) but I can’t see it on my iOS device? 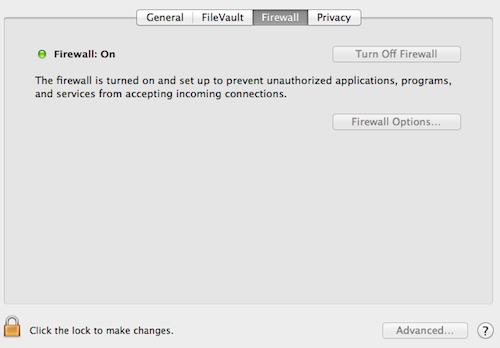 A2: Make sure your iDevice is connected over WiFi to the same network as your Mac. 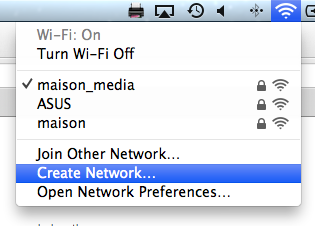 Your router must also support Bonjour (Multicast) for AirPrintActivator to work. Don’t worry, most do. Make sure Multicast is Enabled/Allowed on your router. This is often found under advanced settings on your router control panel. How to actually configure this will vary vary from manufacturer to manufacturer. Please contact your Router Company for questions regarding Multicast support. Then connect your iOS device to this new network instead of your home network. If printers are now showing in the list your router may now be suitable for Apple Bonjour advertisement or your iOS device may be on a different subnet. Printing using the ad-hoc network is not likely going to work as it only allow connectivity between your Mac and your iOS device. A4: . Actiontech routers used by Verizon, Sprint, etc. 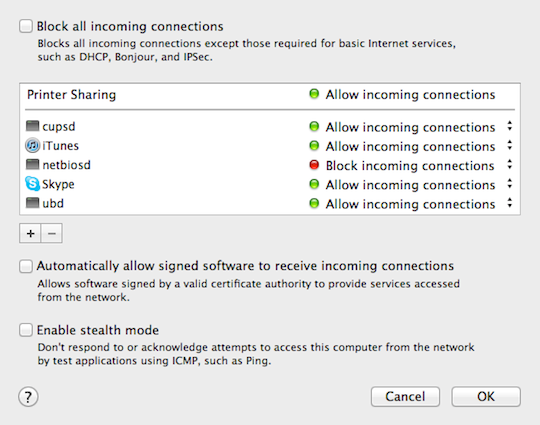 Those routers are known to cause issues with the Bonjour protocol used to AirPrint. Make sure to turn off the IGMP protocol on them and all should be good. Q: I have printers attached to a Windows PC that are showing with a lock icon. I can use them. How can I fix this? 3. Select Jobs in the menubar and select “Show Everyone’s Jobs”. All queued jobs will now be seen. If there are offending jobs you can deleted them and this should allow print to continue. A: Make sure to type the email address all in lowercase. Upper cases will result in error during code validation. Q: I don’t have a PayPal account and don’t want one. How can I donate?